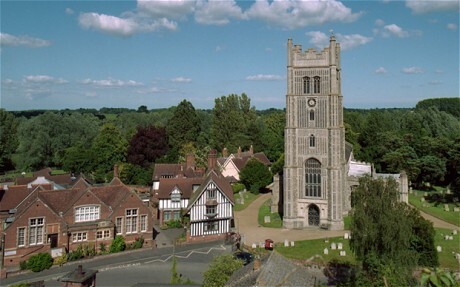 I was born in Suffolk in 1989, in a hospital in the town of Eye. This is about as much as I can tell you about my time here – we moved when I was about 2, so I don’t have any memories of it. Essex. 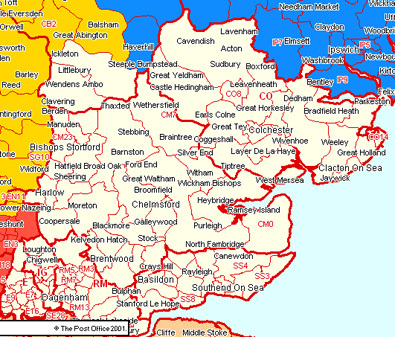 I have lived in various towns around Essex with my family (4 in total) before we settled in one town. My mum has been there for nearly 19 years now. I moved to a different town when I first moved out, but have since moved back to the same town. We are currently renting, but plan to buy a house here when we have enough money. It’s a lovely town, with a good schools, nice shops and lovely parks! There’s lots going on, it’s not perfect (where is?!) but I believe it will be a lovely place to bring up our children. Things might change in the future, but I can see us being here for a long time now.